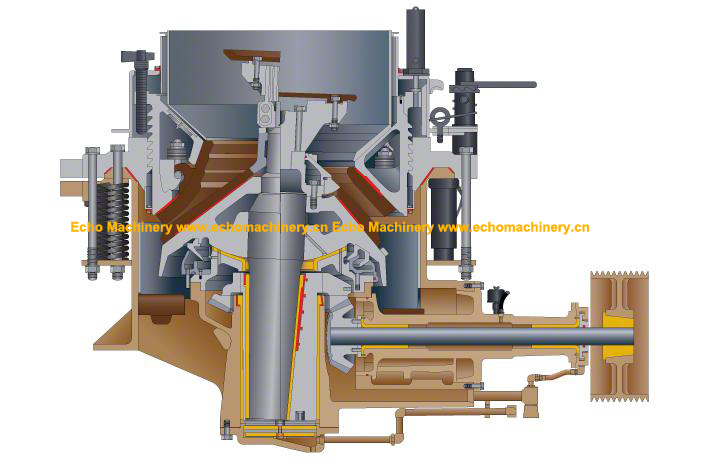 Symons Cone crushers have coarse, medium and fine cavities to meet various crushing applications. It demonstrates a big crushing ratio, high efficiency, and an even product granularity. Symons® is a mark of Symons Corporation or its affiliates. Echo Machinery is not an authorized repair facility nor does it have an affiliation with Symons. These terms are used for identification purposes only and are not intended to indicate affiliation with or approval by Symons of Echo Machinery. 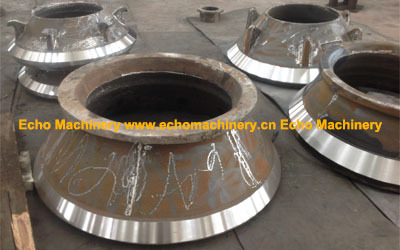 All parts are manufactured by, for and warranted by Echo Machinery and are not manufactured by, purchased from or warranted by the original equipment manufacturer.